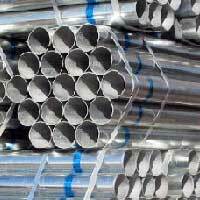 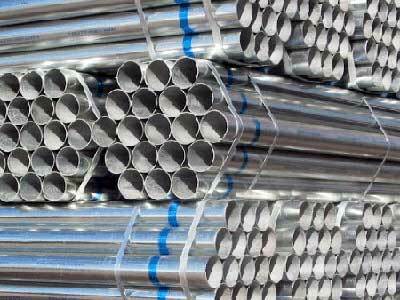 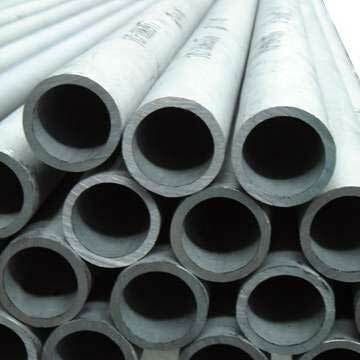 We are one of the leading Distributors and Suppliers of superior quality Steel Tubes & Fittings and PVC Pipe & Fittings, based in Kanpur, U.P. 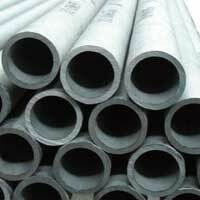 Our wide range of products is sourced from the trusted names in the industry that includes Jindal Pipes Limited, Maharashtra Seamless Limited, QST Limited and Ori-Plast Limited. These products are fabricated from optimum quality raw materials that ensure their high performance and durability. 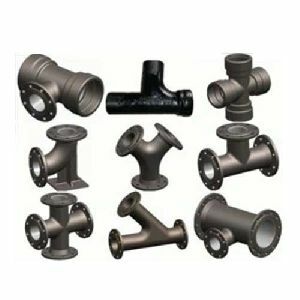 Our products are widely accepted and appreciated by the clients spread across the nation due to their durability, corrosion resistant property and high tensile strength and have been placing repeated orders for the same. 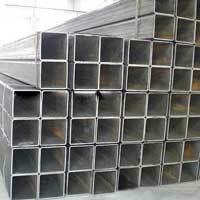 Once the products are procured from the vendors then our team of experts checks them and then finally the products reache the clients. 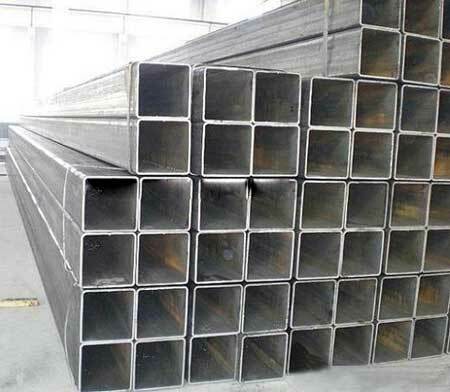 Today, we have established a distinct name for ourselves by supplying our products within a stipulated timeframe and at market leading prices.